2 Bedroom Terraced House For Sale in Luton for Guide Price £200,000. 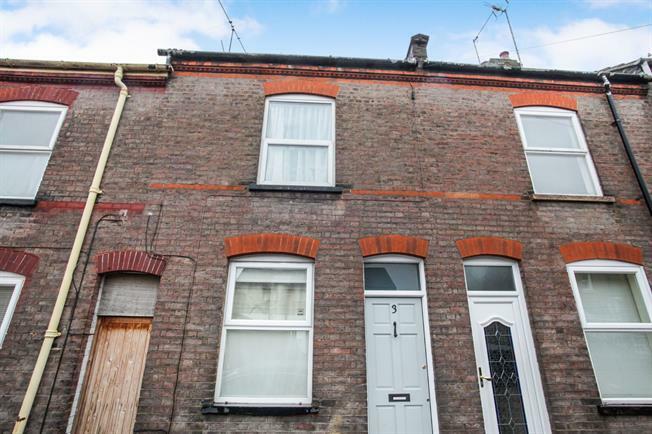 A very well presented two double bedroom terraced house situated on May Street in Lutin within walking distance to Luton Town Centre & Luton Train Station. The property has two reception rooms, a refitted kitchen, downstairs bathroom, two double bedrooms and a tidy rear garden. This charming home also has no upper chain and is absolutely perfect for either first time buyers or investors.